I have a new post on the Threat Stack blog! Check out my other recent Threat Stack posts! You can also download the keynote version. I spoke on "Why Do We Serve" today in the LDS Keene Ward. I had to significantly cut down my talk from what I had prepared, but that probably worked out better for everybody anyway. I'm posting my notes below for anybody that's interested and bolding the parts I actually used. 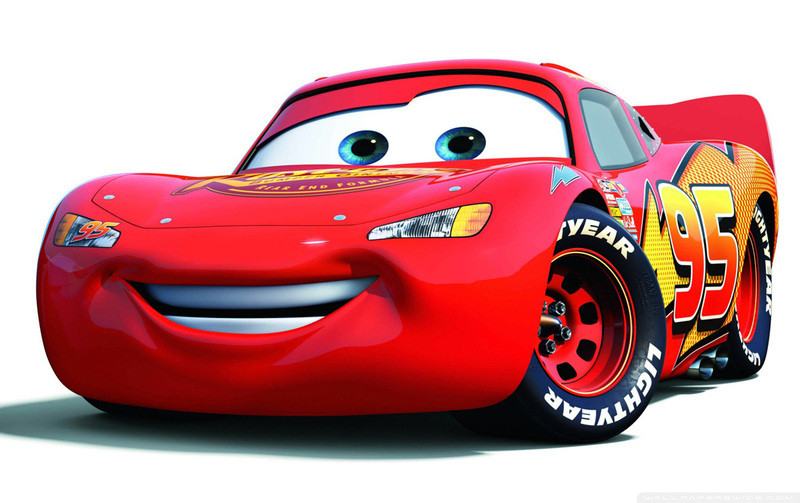 My attention-getting analogy was that of Lightning McQueen finding himself through service.